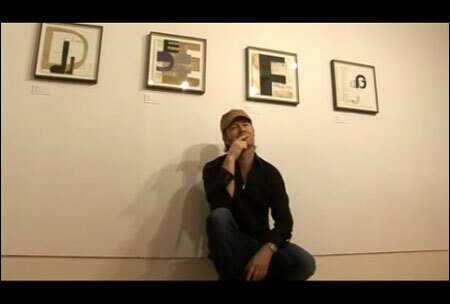 Magne is one of the artists whose works are included in this 240-page book published by Black Dog Publishing, is a collection of examples of Western alphabets in use. 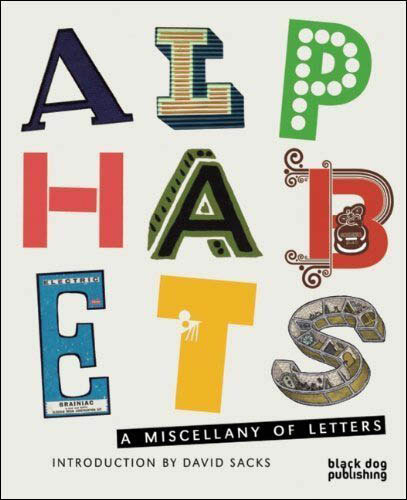 Alphabets: A Miscellany of Letters is a lavish colourful collection, from A to Z, of a multitude of examples of the Western alphabet in use. Alphabets explores the language of letters that we see around us everyday, touching on the alphabet’s origins in hieroglyphs through to its development as a significant part of our history and visual vocabulary. Featuring letters of all shapes and sizes and alphabets ranging from Victorian classroom aides, Dr Seuss’ ABC through to Peter Blake, Michael Craig-Martin, Tauba Auerbach, León Ferrari and Mira Schendelto to ABC Blocks, phonetics, Braille, and alphabet ice cube moulds, Alphabets offers a cornucopia of imagery for artists, collectors and enthusiasts alike.